Your little one will stay comfortable and look stylish in this full length lounge pants from the house of Zero. 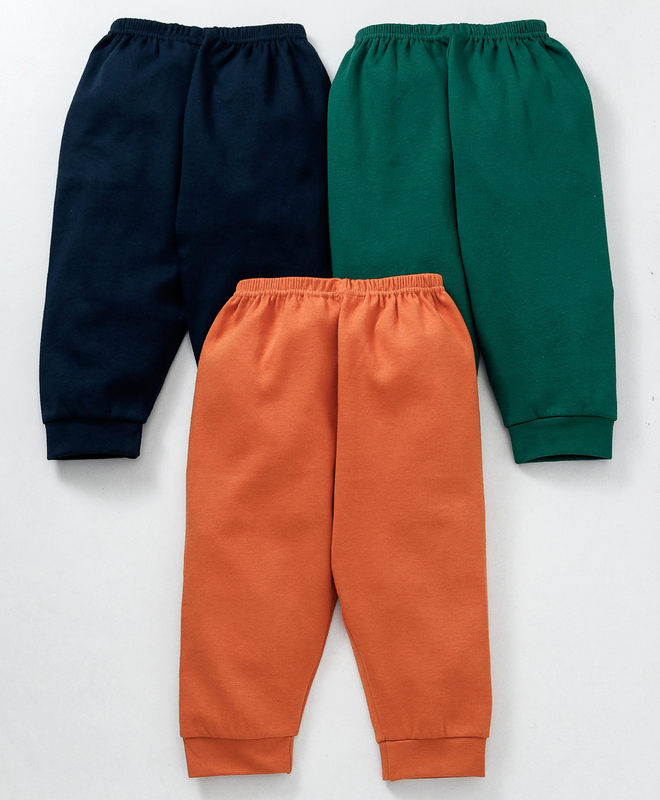 These track pants are made from soft fabric, to keep your child at ease all day long. The soft elastic waistband ensures a snug fit.